Cross Border Commerce: Challenges & How we help! 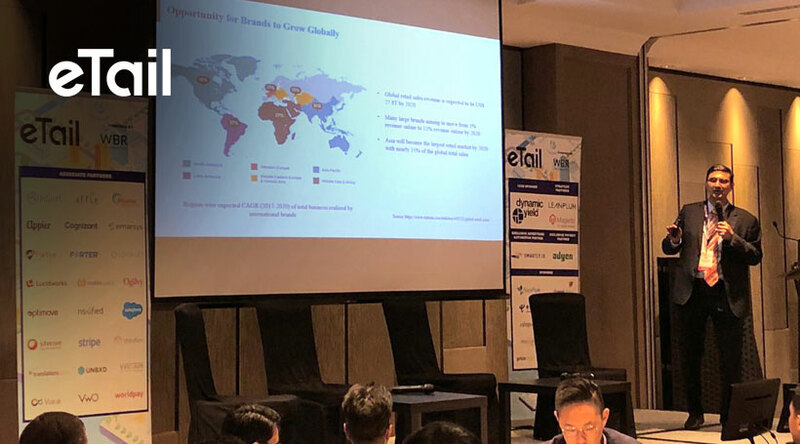 In the previous part, we had explained to you the global growth scenario and opportunities in Cross-Border Commerce and the role of technology in it. If you haven’t checked it yet, here is the link. In this part, we will define what cross-border selling is, analyze what risks lie ahead for you and what we can offer to assist you in your journey. But, before we go any further, let us first establish what Cross Border Selling actually is. 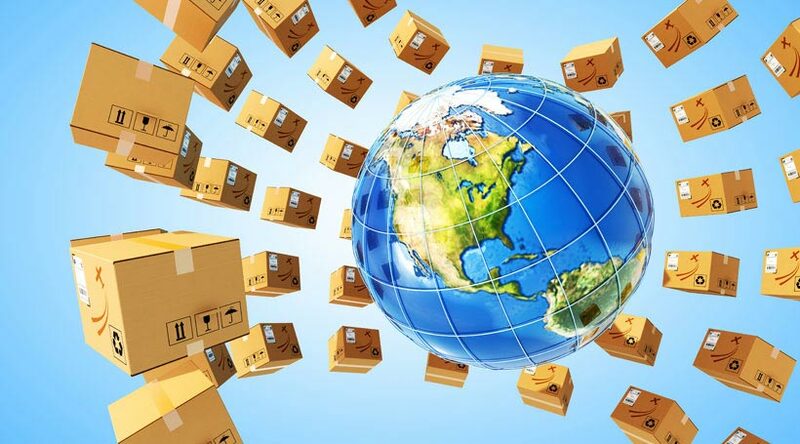 Cross-Border selling is, in simple terms, the buying and selling of goods and services internationally. It requires a smooth flow of orders and goods, adaptability to local laws and currencies, getting customer and market insights and selection of suitable partners. So, let us assume that now you’ve decided to sell across borders. But before you start dreaming, take a look at what issues you might face in the foreign land. The thorough understanding of the local market is of utmost importance in order to develop a strong cross border strategy. With 150+ ready integrations with multiple Marketplaces and 3PLs/distribution partners across 30+ countries, Vinculum is just what you need to take the next step towards going cross border. Any tips or questions for us? Leave them in the comments below. stuff and updates to your email inbox. 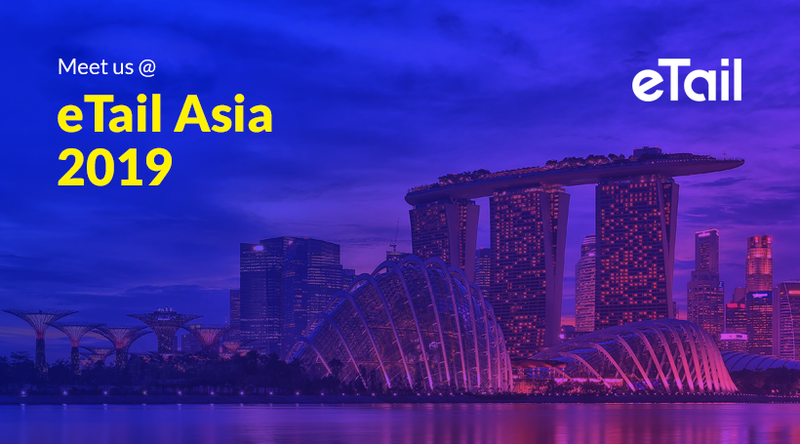 Vinculum Group is coming at eTail Asia 2019 as an Associate Partner to uncover the business opportunities in cross border e-commer..
Vinculum Group attended eTail Asia 2019 as an Associate Partner with an agenda to help brands succeed at cross-border e-commerce. ..